Well I think it’s high time we integrate salads into our lives on a daily basis again and I’d like to take a few minutes to talk about lettuces, how to treat them with respect and how to make good vinaigrette on the fly! The anticipation has been driving me nuts! I’m beginning to salivate thinking of all the different lettuces and vegetables I picked up last summer at the market, not to mention the various proteins offered. Yes nuts! Oh them too! Don’t know about you but when I think salad I immediately think of just which nut might work with it or at least some type of crunchy or crispy element. Not entirely unlike the way marble spoke to Michelangelo, it seems like you pick the nut you want and it almost speaks to you as to what you need to accompany it. Tee Hee Ha Ha! Like almonds & apples or pears, pecans with pork or peaches, walnuts and beets, squash or trout, pine nuts and cornmeal or peppers, you get the idea. There are plenty of other types of crisp things to complement a salad too. My team and I have even been taking cracker recipes and running them through the pasta roller for thin and crispy crackers like flax-seed and sea salt or saffron and dill. Ok, I may be getting a little ahead of myself here. Let me back up a bit. I hate to risk the possibility of coming off like an instructor, but I would like to talk first about caring for your greens before I get into dressings or accompaniments. I can’t tell you how many times I’ve gone to a restaurant and the very first thing served has been terribly mistreated. The salad can be such an integral part of the meal and I feel it’s necessary to point out a few things that will help to keep your greens longer and enable you to serve them at their optimum. Lettuces should be kept cool or cold from the time you purchase until ready to be consumed. When you do decide to prepare the greens they first need to be washed carefully and I’d like to offer some guidelines. Sturdy greens can handle being sprayed however most greens need to be immersed in cold water several times. Literally plunged repeatedly into the water and removed. The water should also be emptied and replaced with fresh a couple times. Don’t leave the lettuce in the water while you drain the water, sand or dirt can stick to the lettuce. Nothing is worse than a gritty salad! Well almost nothing. Dry the greens with a spinner, any water left on the lettuce is simply going to dilute the dressing and we don’t want that. That would be like diluting your Zinfandel! If you need to store the greens after washing and spinning them, loosely wrap with light towel or plastic wrap. I’ve found that placing them in a container, covering with paper towels and then with plastic wrap with a few small holes poked in it works very well. Never keep them this way more than a couple days. Now, whether you tear or cut the lettuce is about as subjective as whether you prefer mayonnaise or Miracle Whip. Not exactly but you catch my drift. I use both techniques depending on how I want to present the greens, but I personally rarely use Miracle Whip. It used to be a concern as to bruising or discoloring the leaves when you cut them but you won’t have that problem with today’s knives, providing you keep your knives somewhat sharp. Ok, now let’s get onto dressing the salad. Generally these days when serving greens we like to gently toss them in the dressing and plate afterwards. Careful not to overdress the salad, you can always add more but you can’t take it away once you’ve added it. You want the greens to be lightly coated with the dressing not swimming in it. It’s important to also sprinkle the salad lightly with salt as you dress it. I prefer JQ Dickinson Salt because it’s easy to see how much you’re adding and its wonderful stuff. As a matter of fact the word salad comes from the Roman word for salt. Of course there’s always the unfortunate possibility of simply plating and serving one of those store bought bottles on the side, but when I say dress I’m talking about some type of vinaigrette which might even include a warm dressing for a wilted salad as well. BTW, wilted salads require the use of somewhat sturdier greens. Which coincidentally brings me to the different categories of greens. Maybe we’ll demonstrate a wilted salad later this summer. There are several categories of greens to be aware of. Why, you ask? Well, pairing the right greens together can make the difference between a mediocre salad and an incredible one. Too many bitter greens can make for an unpleasant experience but the right amount mixed in with other greens can be exquisite! What are the categories you say? Mild Greens: leaf lettuces, romaine, Boston and iceberg are the basics. Bitter & Chicories: escarole, frisée, arugula, watercress, mâche, radicchio and Belgian endive. Spicy Greens: mizuna, tat-soi, mustard greens and watercress. Some greens can fit into either bitter or spicy categories and these are only a few that are available at markets. Prepared Mixes: there are numerous combinations but basically three popular ones. Baby mix, Mesclun mix and Oriental mix. I would much rather mix my own from whatever’s available that week at the market and when doing so you can sample different lettuces and decide which are your favorites and mix them together. Herbs: can be used in salads but be very careful which ones you use and certainly how much you use. Not to pick on oregano alone, but one little sprig of the wrong herb in your mouth at one time can turn a salad into something entirely unique or entirely too pungent. Sparingly is the key, beware! Edible Flowers: these however do tend to be very spicy and generally require a lively vinaigrette! Micro Greens: are seedlings from various herbs, greens and vegetables. They’re used to supplement the other greens in the salad. Their flavors can be really pronounced and wonderful! Below I have included a recipe for vinaigrette which is so basic you can use any oil or vinegar you like. Along with it I have included a list of simple ingredients to really step it up. So, I hope this gives you a little more knowledge and interest in picking up some new lettuces this summer and experimenting with salads and vinaigrettes. I used the following recipe just the other day to make this pasta salad. Maybe later on in the summer we can talk about creamy vinaigrettes or emulsified vinaigrettes as well as wilted salads! Among the BFM vendors that offer greens are Bonds Creek Farm, Green Acres Farm, Harmony Farm, Jennings Brae Bank Farm, Lazy J Farm, Mockingbird Hill Farm, Mt Hollow Farm, Richardson’s Farm, and Running Bug Farm. 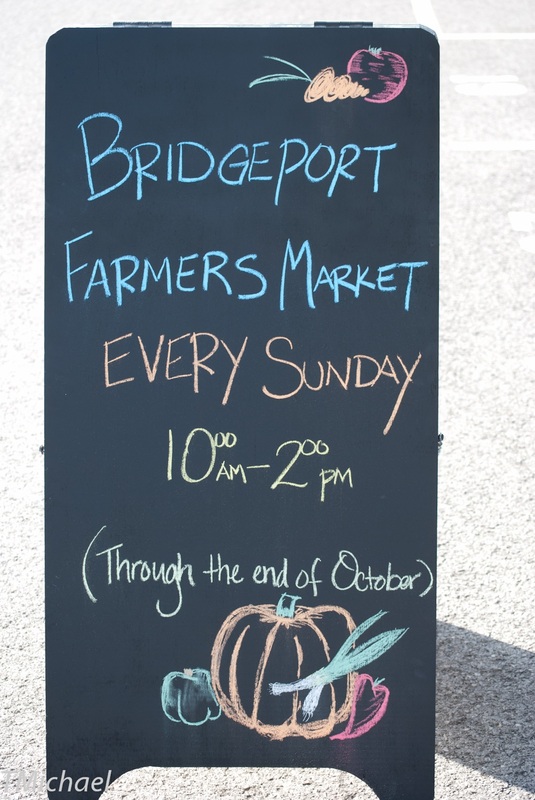 Hope to see you this weekend at The Bridgeport Farmers Market! In a small mixing bowl stir the salt and vinegar and let stand a minute or two. Add the pepper and slowly but vigorously whisk in the oil. Taste for balance, this may vary depending on the vinegar you’re using. Sometimes a drop of sweetener may be necessary but the objective is not to sweeten, only to achieve balance with flavor. Stir before using. You can store dressing in a jar with a tight lid and shake before using. Chefs Notes: Here’s a brief list of things that will easily step up the basic vinaigrette. Minced Shallots or garlic, a touch of mustard, chopped herbs, lemon juice, fruit juices, tomatoes or purees, and just about anything you can imagine if used carefully. Vinaigrettes are usually named after the type of vinegar used since the vinegar plays such a huge role in the flavor however when using pronounced oils like walnut and sesame the name of the oil is used. Typically the amount of oil is approximately three times as much as vinegar used but that does vary according to preference as well as the type of vinegar. I also recommend when using stronger oils such as walnut that you use it to enhance a neutral oil like canola or vegetable oil. Hope you enjoy! Gently chop dill, parsley, and chives. Combine all ingredients and season to taste. 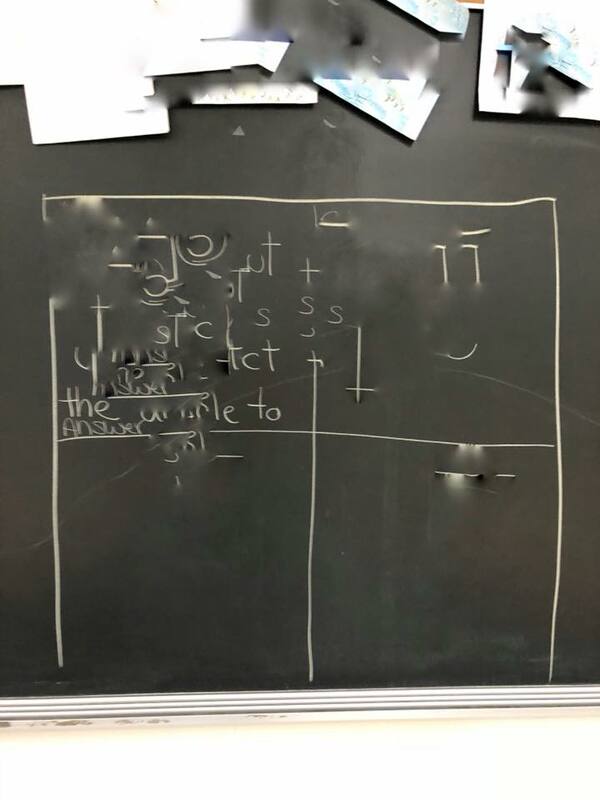 Good counsel – thanks, Jay!